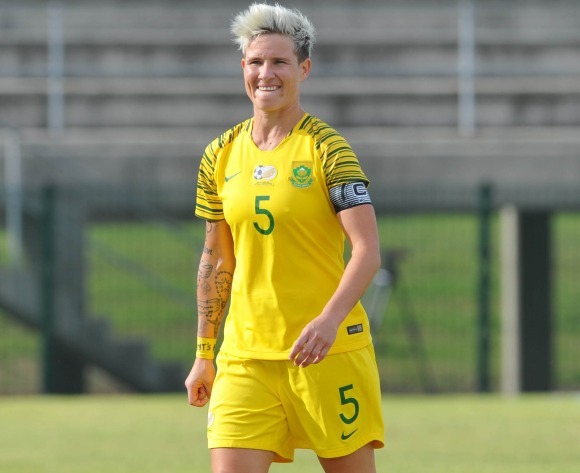 South Africa’s female national team, Banyana Banyana captain, Janine van Wyk is blowing hot ahead of her side’s opening match of this year’s Africa Women’s Cup of Nations against Nigeria, with a verdict that they will not give up without a fight. Although Van Wyk admits the defending champions will be difficult to beat, footballlive.ng can report that she is firing up her colleagues to make history against the Nigeria’s next Sunday in Cape Coast, Ghana. The match will come up 24 hours after both countries do battle in the Africa Cup of Nations male qualifiers in Johannesburg, but Van Wyk is thinking only of their AWCON 2018 on November 18. She reasoned that it would be a case of ‘now or never,’ considering that many of the current set of players in the team are in the twilight of their careers, and believes they will go full throttle to stop the rivals. Van Wyk said she has a good feeling that the current group of players will write their names in history by qualifying for the FIFA World Cup. She pointed out that it has been a dream for many of the players in the squad to play at the World Cup and a few of the long-serving players such as Van Wyk, Mpumi Nyandeni and Noko Matlou know that this could be the last chance in their careers to qualify for the showpiece. To qualify for the Women’s World Cup in France next year, Banyana need to finish in the top three in Ghana, which start’s next Saturday. Banyana coach, Desiree Ellis has named her 21-player squad for the competition, calling up a number of experienced players and those who have in recent times made moves overseas. The captain now believes having players with opportunities to play in professional leagues abroad will boost Banyana’s chances of finally beating Nigeria and qualifying for the World Cup. Van Wyk said: “For us it’s an emotional one because for some of us it may be our last opportunity to qualify for the World Cup, as we have never done before. 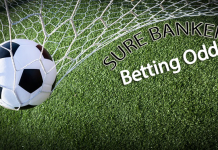 “I strongly believe that this is the team that is going to take us to France. 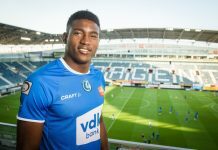 “Why I say that is because we have players who are highly experienced in the team, players who have over 100 caps in our team. “(We also have) players who have played overseas and have competed at the highest level in women’s football. “We’ve been in camp and every session has been tough. It’s prepared us for this upcoming tournament and we just have to thank Sasol and our association SAFA for allowing us to be in camp for this long.